As the global population continues to climb, the demand for drinkable freshwater is likewise rising. One potential solution to the shortages now threatening one-third of the world's people involves removing salt from seawater and saline aquifers, which collectively represent 98 percent of humanity's water supply. To do so, some researchers have proposed filtering the water through nanoscopic tubes of carbon, which could prove more cost- and energy-efficient than other approaches. The ability of carbon nanotubes to filter sodium while still allowing water to pass through can depend on many factors, including their diameters and the interactions of electrically charged atoms on their rims. Nebraska's Xiao Cheng Zeng and colleagues ran computer simulations to examine and better explain the influences of these factors. The chemists found that simultaneously increasing the positive charge of carbon atoms and negative charge of hydrogen atoms on the rims helped remove sodium better than did nanotubes with smaller charges. The team also identified a diameter that best balances sodium removal and water passage among such nanotubes. 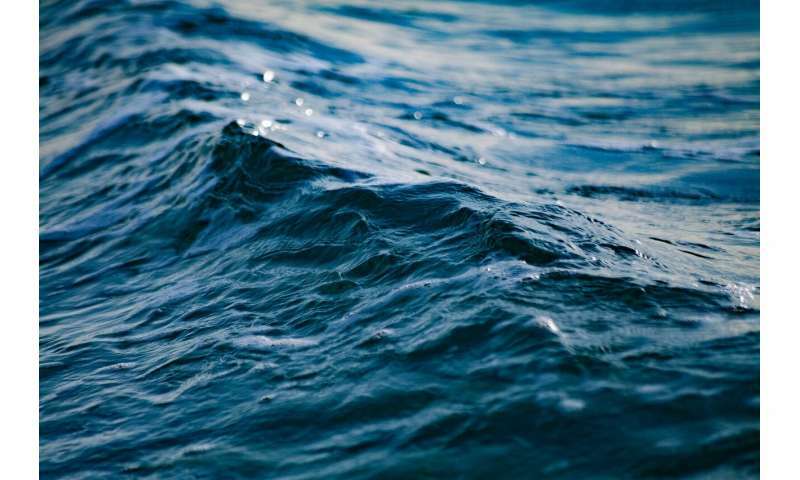 By detailing the theoretical explanations for its findings, the study could guide experimentation and the eventual design of nanotubes rimmed with oppositely charged atoms to improve desalination.